Sitting in the audience at a fashion show, watching the perfectly made-up models strut past in outfits to die for, every hair in place, oozing glamour… you have no idea what goes on behind the scenes to create this illusion! 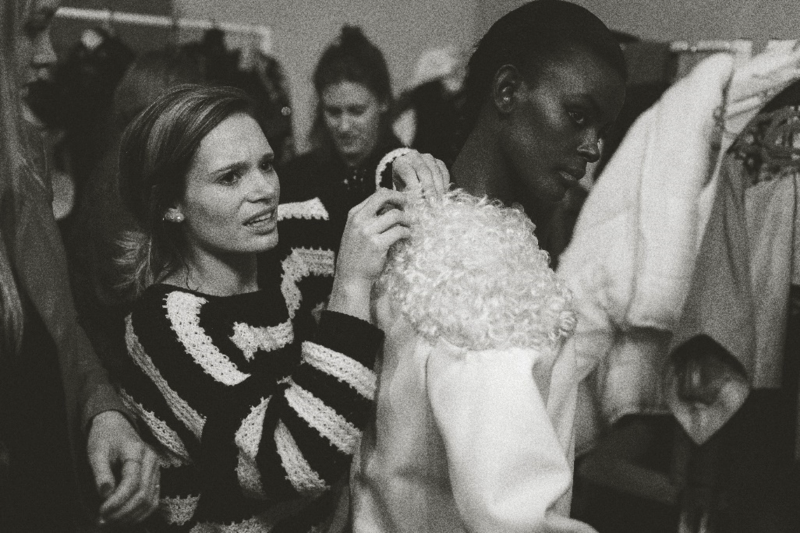 International Fashion Week shows often last about 10 minutes, but take months to plan, and hours to prepare for. 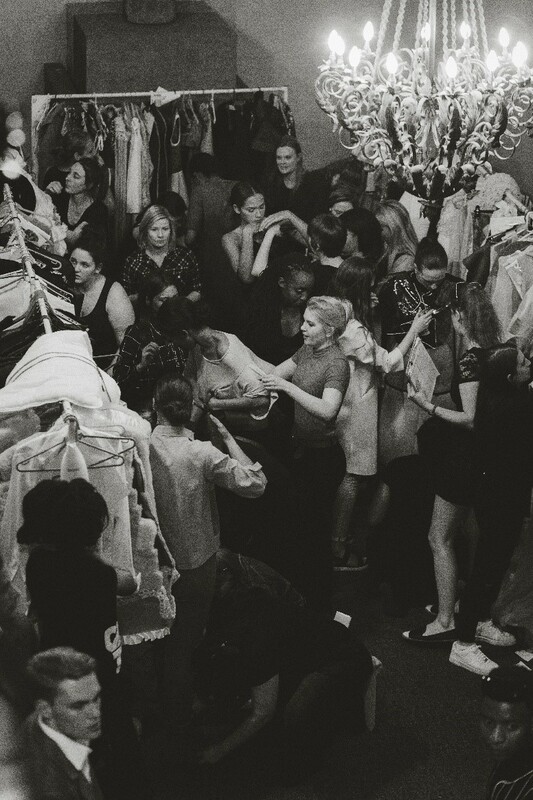 At Elizabeth Galloway Academy of Fashion, our much anticipated annual Graduate fashion show runs for an estimated 45 minutes, and the amount of controlled chaos backstage is not lessened by the longer time span. 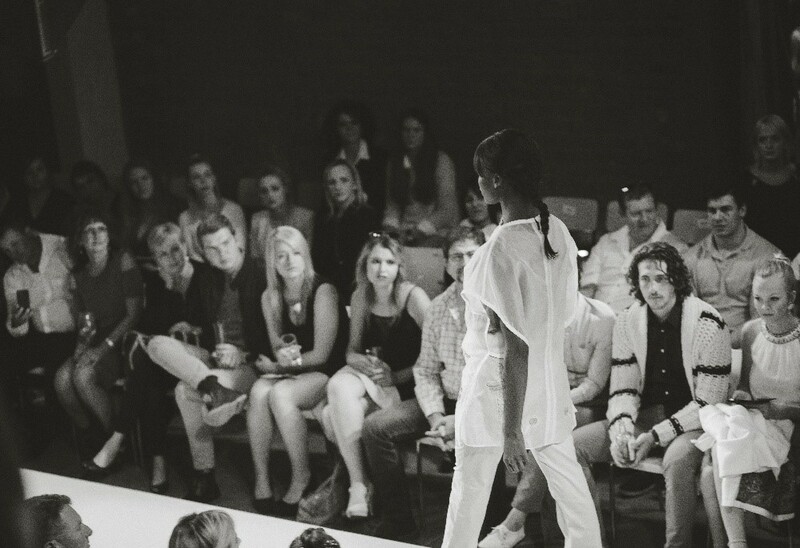 Fashion shows are among the most demanding events to produce, as there are so many aspects to co-ordinate. Stage construction, sound, lighting, grouping of models and timing of walks all take meticulous planning. 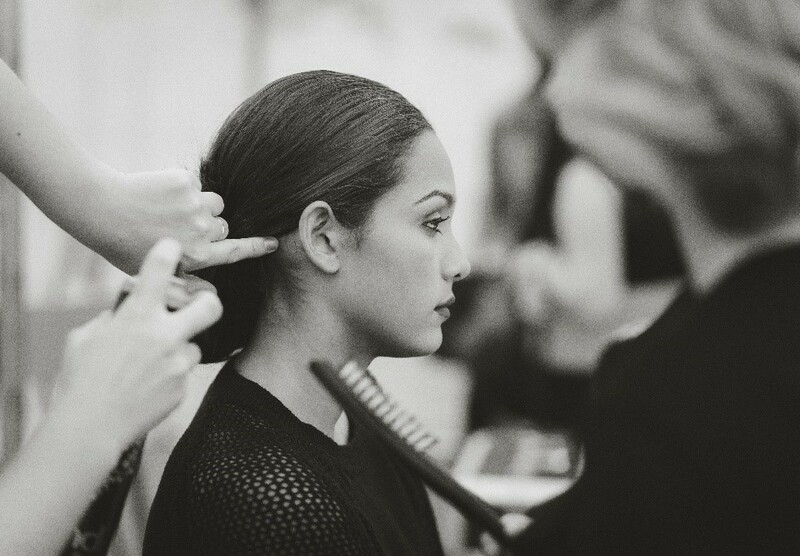 Hours before a show, models are on location to rehearse, and have their hair and make-up done. They must be provided with energy sustaining food and enough fluids to stay hydrated, so mealtime also needs to be scheduled. There is a lot of waiting involved, but once the music starts, it is all action. Models have to change outfits quickly. To enable this, the steamed, pressed or ironed garments are set out on rails in relevant order, together with the accessories completing the specific look. 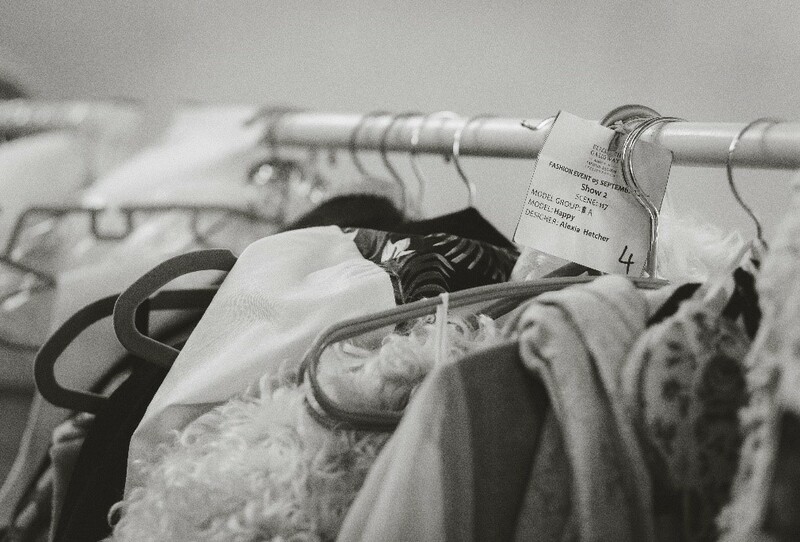 Dressers help the models into and out of clothing, shoes and accessories, making sure that the correct items go on together. Emergency repairs are done as necessary; a zip can get stuck, a hem be stepped on, or something can tear in the haste of the minute. Whatever happens, key is to stay calm and improvise… fast! Complete your Step 1 and Step 2 Application for either the BA, Diploma or Part-Time Fashion Course. Complete your Enrolment (be accepted and enrol successfully).